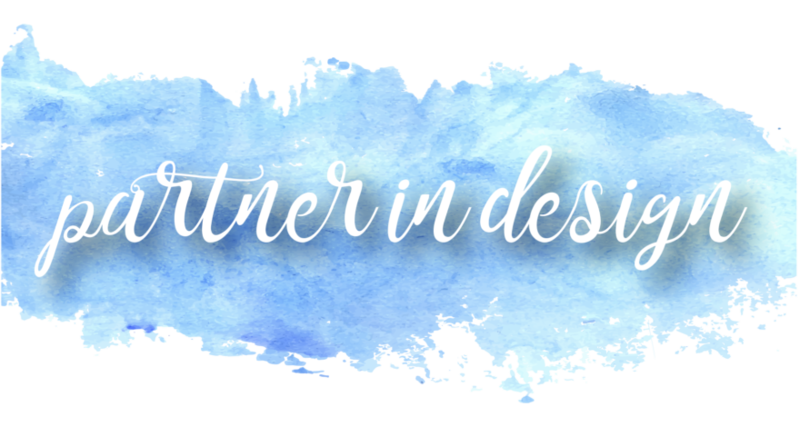 Do You Need a Great Design Partner? Whether your company’s creative team is 20 people deep or you’ve been relying on some do-it-yourself design tips and tricks, you need a designer that you trust and who knows your brand inside and out to quickly catch the overflow. I call that a “design partner” and that’s what I offer you. Save you time. Because I’d know you, your company and your brand, there will be no need to always start from scratch and bring someone new up to speed, not to mention the learning curve. Save you money. It’s very expensive to reinvent the wheel every time you hire a new designer. A trusted partner will be on track to meet timeframes and budgets that you have agreed upon. Will ask the right questions. I will know how to anticipate your needs and take them over so you don’t have to worry about the small stuff..
Won’t need to be micro-managed. Because we have completed successful projects previously and I have embedded myself into your team, I will know what is expected, what is the end goal, and what the outcome should be..
Be dependable and resourceful. Your calls will be answered, your requests will be fulfilled, and if something unexpectedly pops-up, I will figure it out and get it taken care of.. Ultimately provide value. As a trusted designer, I know how to make things happen. I will learn what you like and what your business needs to do, so it will be easy to just hands things off and know it will get done — and done right..
Are you looking to find a trusted resource for your brand challenges? Maybe we should talk…send me a message and we’ll set up a time to chat. I would love to talk about your next project! Want to stay up-to-date with blog posts? Sign up today!